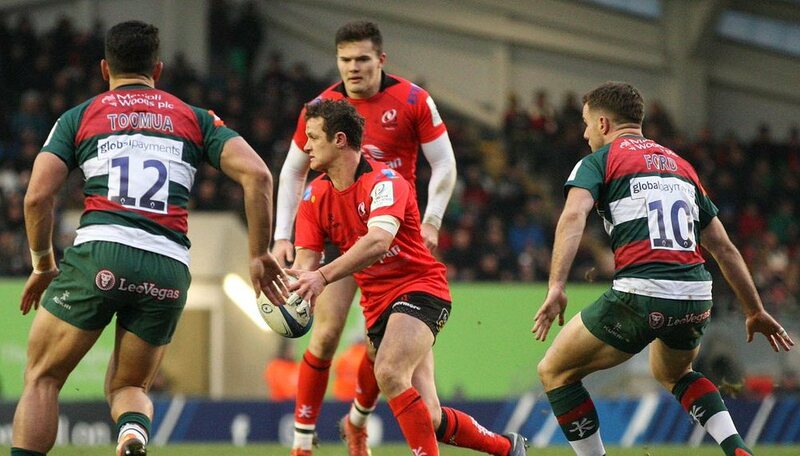 Ulster beat the Leicester Tigers 14-13 to advance to the quarter-finals of the European Champions Cup, while there were also wins for Racing 92, Saracens, the Cardiff Blues, Munster and Castres on Saturday. Ulster travelled to Welford Road needing nothing less than a victory to sneak into the knockout stage of the competition. 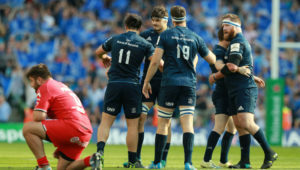 But the Irish side had to do it the hard way as Leicester proved to be a tougher challenge than anticipated. The visitors had to overturn a 13-point deficit in the second half to clinch a victory by the slimmest possible margin to stay alive in the tournament. For the best part of the first half, neither side was able to break down the opposition’s defence. But with flyhalf George Ford leading the way, the hosts struck a big blow to Ulster’s chances when they scored 10 unanswered points just before the break. Ford nailed a penalty before fielding an inch-perfect grubber kick that was chased down by teammate Matt Toomua for the opening try of the game. Ford extended Leicester’s lead with a second penalty, but then the Ulster resurrection started. Converted tries by Marty Moore and Robert Baloucoune in the last quarter put Ulster in front and they did not relinquish the lead. In the other Pool 4 game, Racing defeated the Scarlets 46-33 to clinch top spot and a home quarter-final. 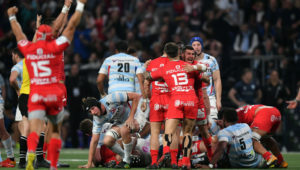 Elsewhere, Munster edged the Exeter Chiefs 9-7 to secure first place in Pool 2, while Castres finished their campaign with a 24-22 win over Gloucester, who came last in the group. 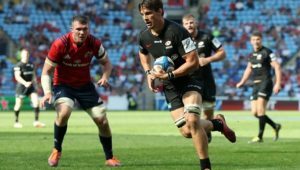 Saracens came into this round with nothing to lose after they had already wrapped up top spot in Pool 3 and a home playoff. But they still proceeded to lash the Glasgow Warriors 38-19. Despite the defeat, Glasgow will go through to the last eight as one of the best runners-up. And in a dead-rubber, the Cardiff Blues beat Lyon 33-14, but both teams have been eliminated.